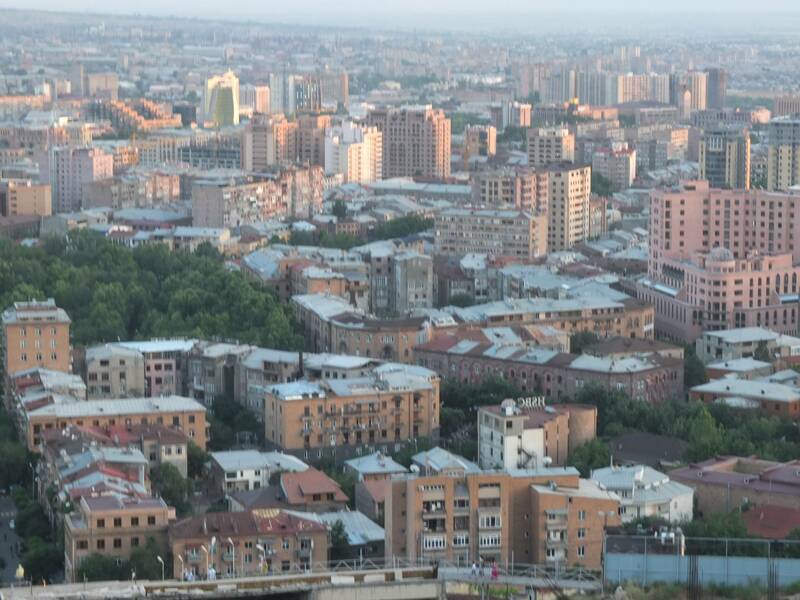 Habitat for Humanity International and USAID have identified that energy poverty of people living in multi-unit residential buildings in the SEE and CIS region is a prominent poverty housing issue which affects a great number of people. Habitat and USAID also identified energy efficiency renovations of residential buildings in the SEE and CIS region as the essential solution to the housing problem that will be elaborated more closely in the paper. Moreover, engaging with communities and helping them develop their own solutions to poverty housing problems is a central part of Habitat for Humanity International’s approach to housing. This policy brief summarizes the findings of Residential energy efficiency for low income households REELIH, a joint Habitat for Humanity and USAID project that advocates energy efficiency retrofits in South Eastern Europe and CIS based on best practices in Central and Eastern Europe.